Command shell, Bash and DOS command prompt, we have been using these, but yest you may don’t know what are the actual differences between them. 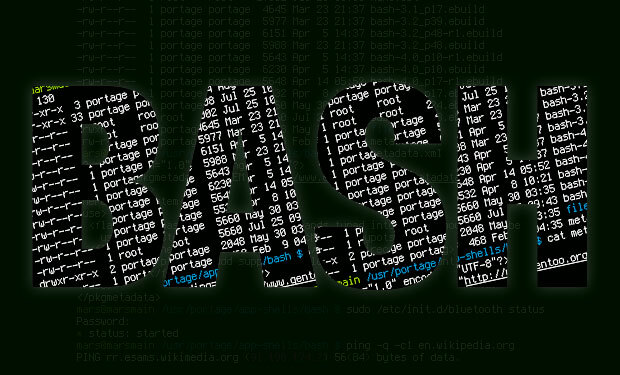 So, this tutorial is all about exploring Command shell, Bash and DOS command prompt. What is a command shell? A simple program that interprets commands….